Apart from transport, Gé Simons provides different supporting services for the industry. 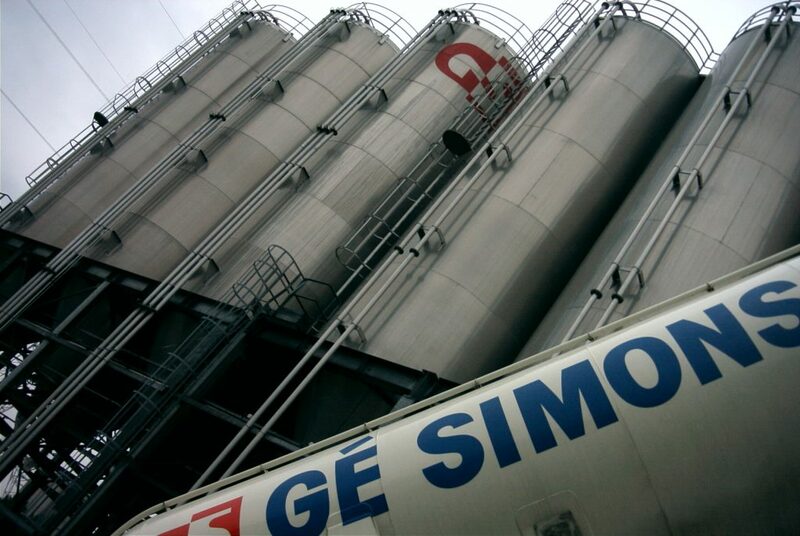 Our storage and transshipment facilities -both silos and warehouses- are established in Geel, Belgium. This unit has a very strategic location with a direct water connection: right in the petrochemical area on the Albert Canal, between Antwerpen and the Ruhr region. We also support the petrochemical industry with our special profect services, logistic and tank cleaning facilitites.